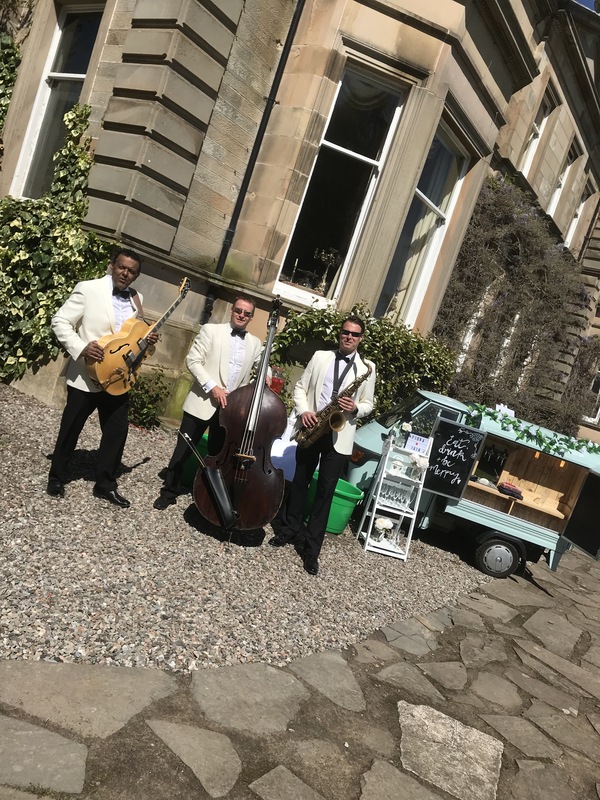 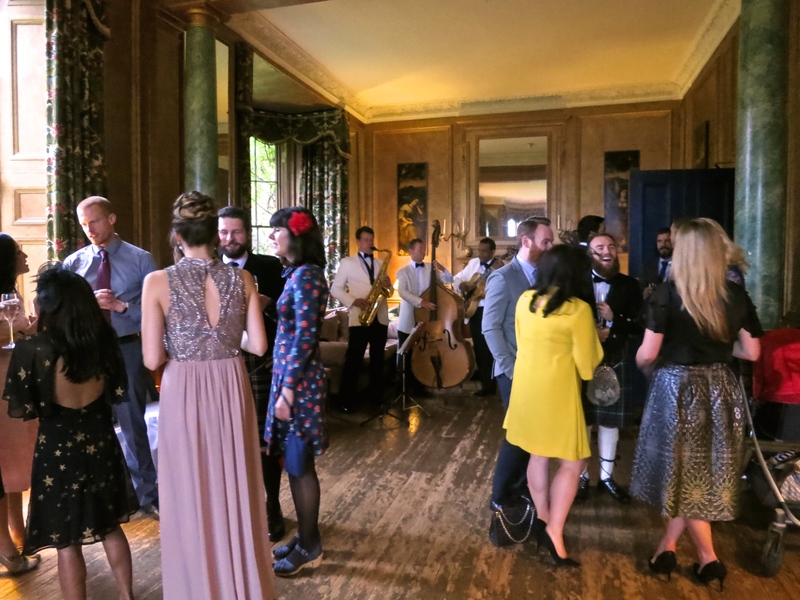 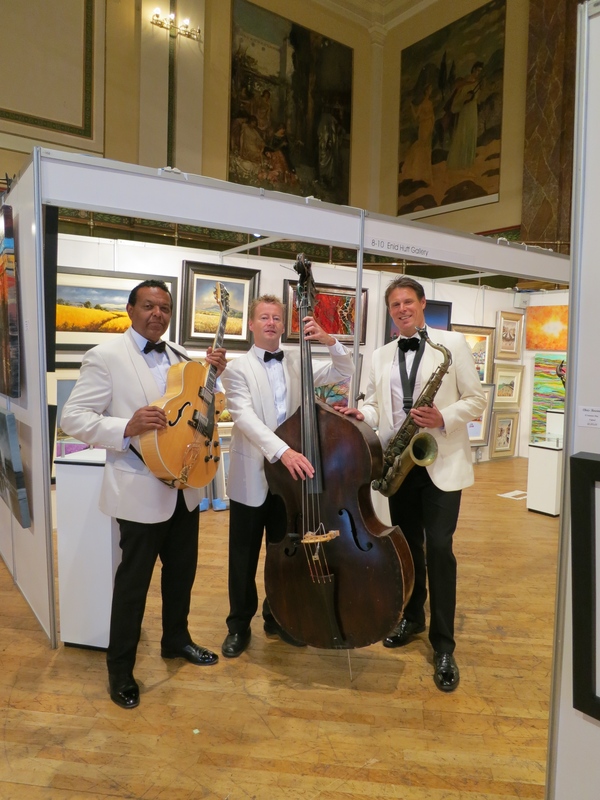 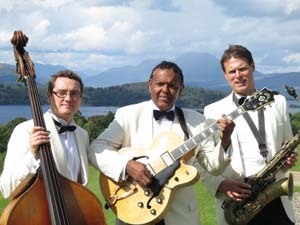 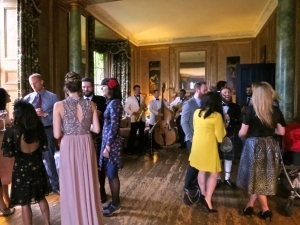 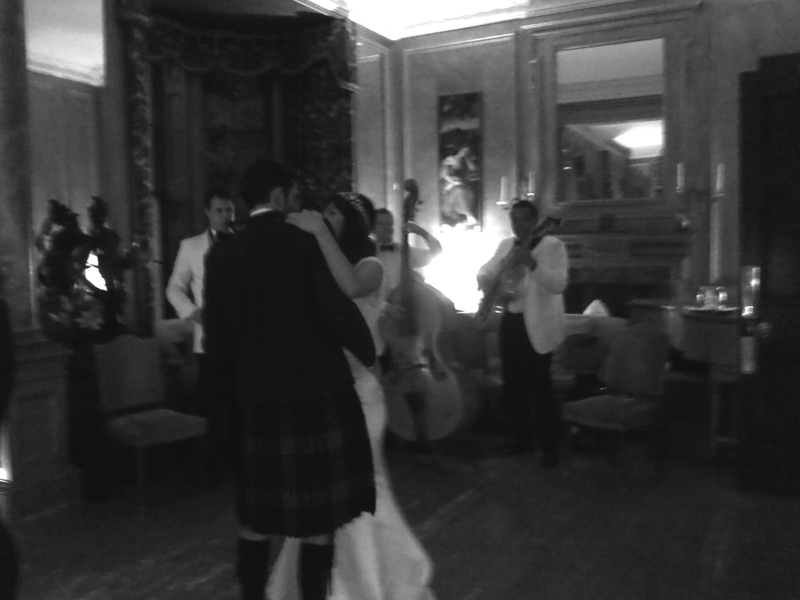 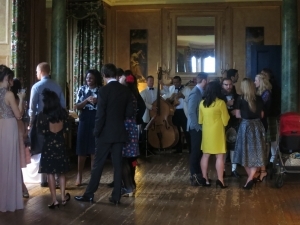 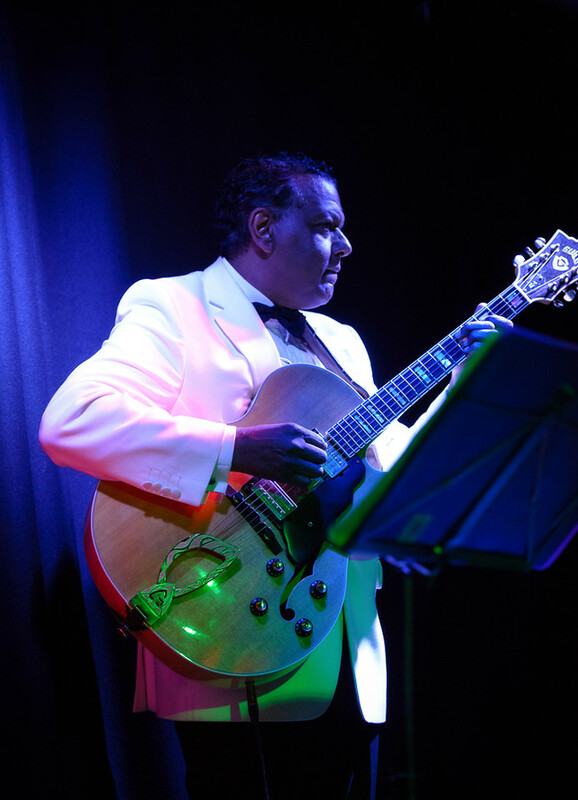 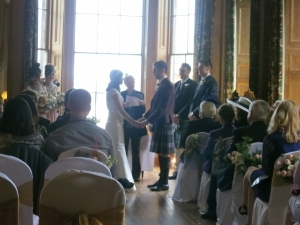 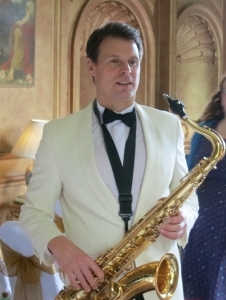 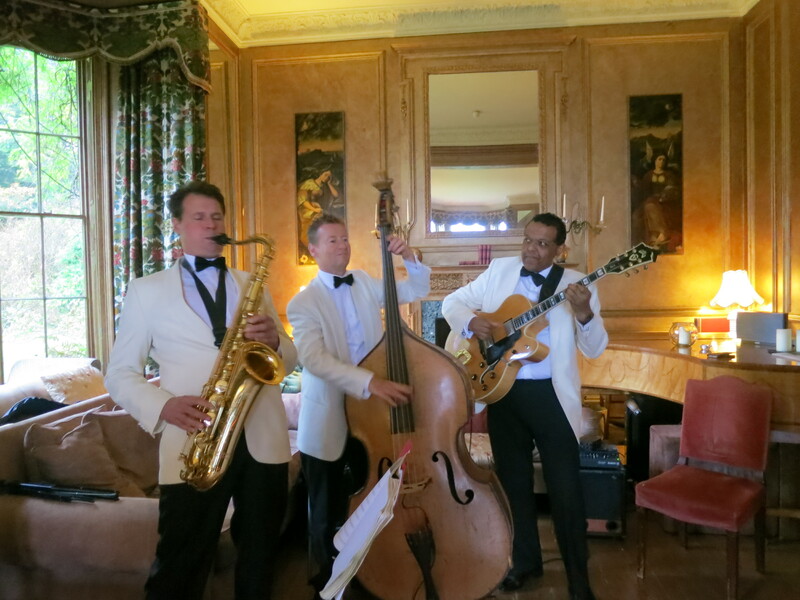 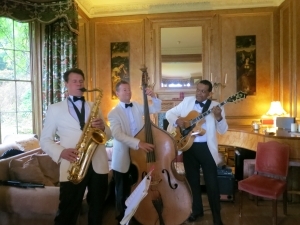 The Ritz Trio performed at a lovely wedding in the sumptuous setting of Ardanaiseig House. 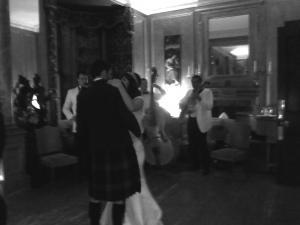 This was our first visit to the venue which was well worth the drive. 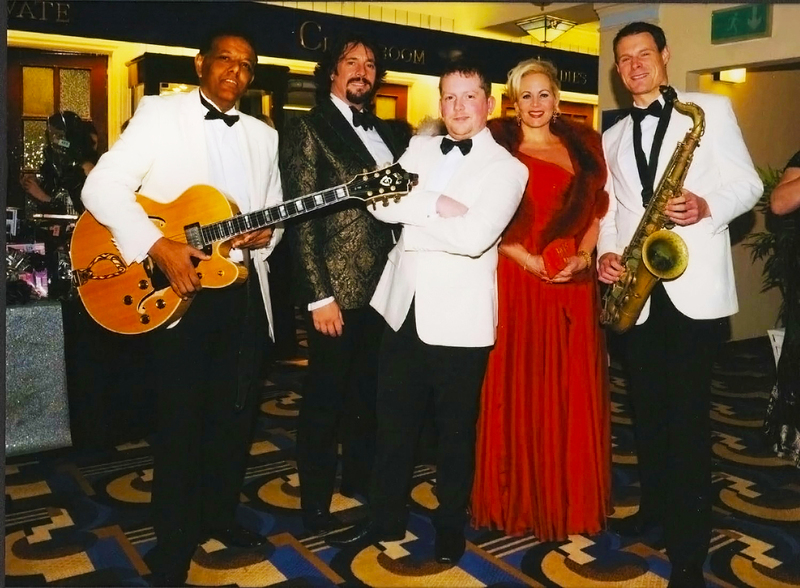 A lovely bride and groom, fun guests and a great venue – what else could we ask for! 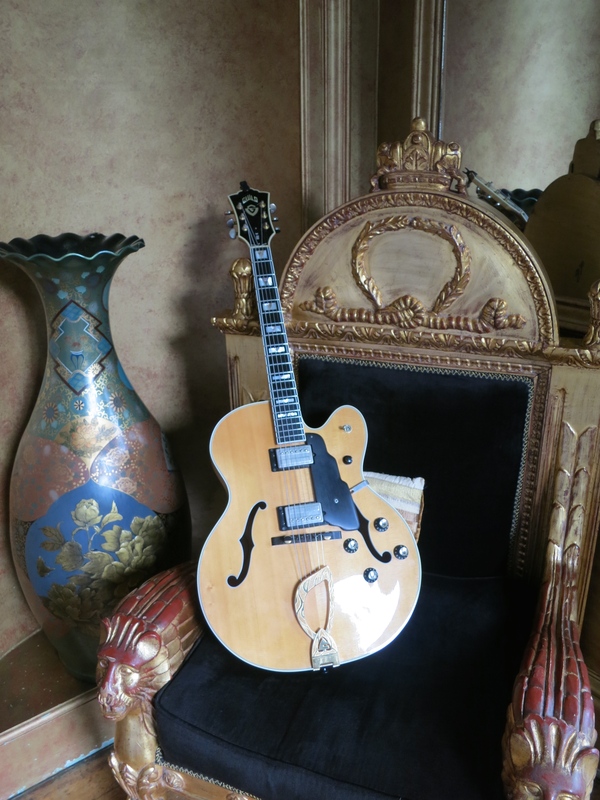 Custom guitar stand for Guild Stuart X700 guitar!